Disability is defined by the Merriam-Webster dictionary as “The condition of being unable to do things in the normal way.” This broad definition encompasses the idea that the inability to accomplish a task as a “normal person” would limit a person’s capability to interact with the world. Students and faculty at RIT’s e-NABLE program have their sights set high – they want to turn disability into ability. Lucy is a 7-year-old with an issue that most childrengirls her age will never have to deal with: she is missing an arm. This limits her ability to interact with her peers and to live a "normal" childhood. According to one of e-NABLE's co-op students, Emily Sanseverino, a third year Biomedical Engineering student at RIT, Lucy can now play with her friends just like any other child. 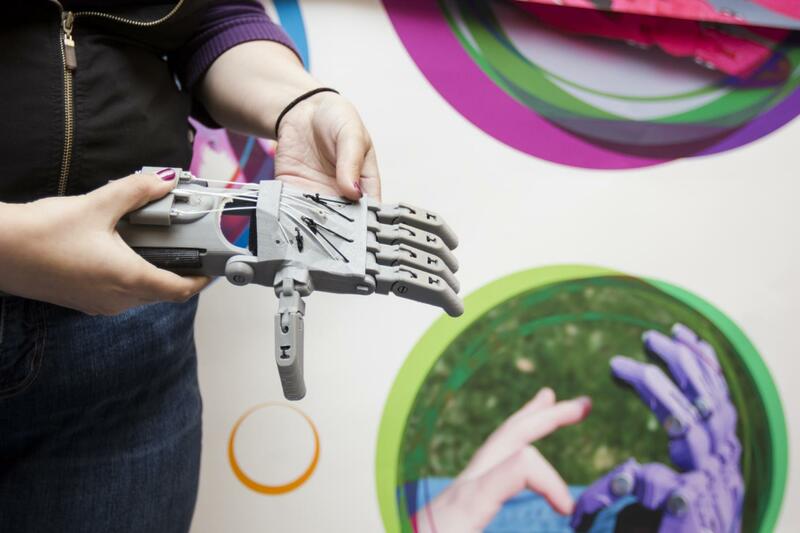 e-NABLE is an organization that provides prosthetic arms and hands to anyone who needs one. Associate Professor Jon Schull founded this organization as a means of providing access to prosthetic limbs for those in need. 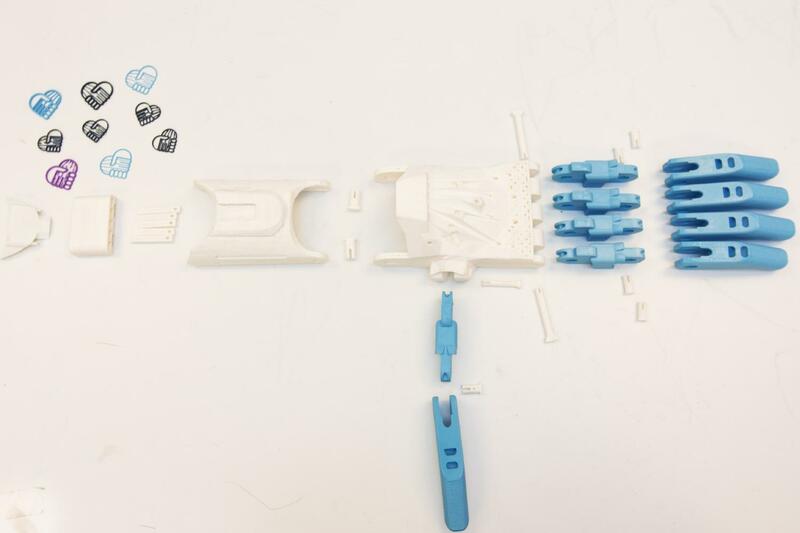 Schull mentioned that he was inspired to create this project by a YouTube video in which a South African man connected with a designer to develop a 3-D-printed prosthetic. In the video, the man claimed that one in every 2,000 children could benefit from a 3-D-printed prosthetic. Using 3-D printers such as the Ultimaker 2, Schull and his group of co-op students, along with volunteers all over the world, have managed to provide the “RIT Arm” to people like Lucy for free. The Ultimaker 2 works similarly to a regular inkjet printer.  A file is sent to the printer which then breaks down the information contained in the file into a series of “images.” Individual layers of the design are constructed one at a time, transforming the printed piece from a two-dimensional object into a 3-D item. The pieces of the hand or arm are printed one at a time and then fitted together to construct the final product. The prosthetic is designed to fit the specifications of the child or adult, making each one unique to the individual. Though e-NABLE provides free prosthetic arms and hands to anyone, the organization caters largely to children. The reason for this is simple— a prosthetic arm that costs $20-$50 in materials can be easily replaced when the child grows and the body develops. “Prosthetics are too heavy and too expensive for children who are growing and going to break things,” Schull said. For example, titanium prostheses can cost around $40,000, according to Sanseverino. “For a child who’s 7 years old, like Lucy, in three years when she’s 10, she’s going to outgrow that prosthetic…that’s one of the great things about this prosthetic, and that’s why we go for children,” Sanseverino said. One of the leading issues that children missing a limb face is their lack of self-confidence. Growing up dependent on someone else to help accomplish menial tasks takes away from a child’s individuality. e-NABLE is changing this, one hand at a time. e-NABLE doesn't just need Biomedical Engineering students to help develop these prostheses. Any student “can change the world, and it’s not just rhetoric…this has huge potential for involvement and making a real contribution,” Schull said. The Construct @ RIT is a 3-D printing lab on campus that allows students 500 grams of free printing plastic. Each hand weighs about 220 grams, according to Sanseverino, so that would be enough to change the lives of two children. 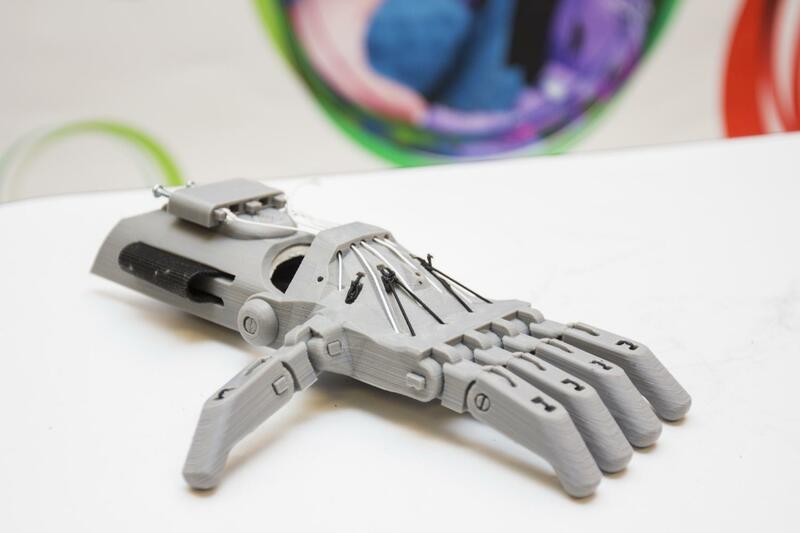 If every RIT student printed a 3-D prosthetic hand, e-NABLE could supply thousands of prostheses to people all over the world. As Schull said, "I dare any advanced and adventurous students from RIT to get in touch, and I claim that I'll find a really good thing that they can do to up their game and make a real difference." The Construct @ RIT is located on the fourth floor of Institute Hall.